Perfect SSD. My system takes roughly 7 seconds to start and games load very fast. Would recommend. 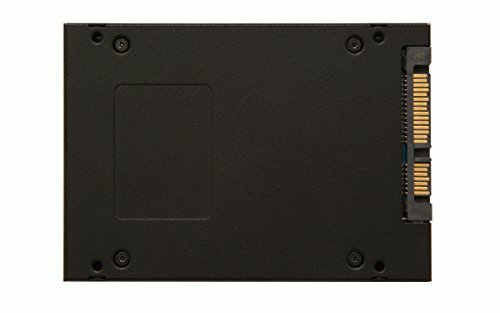 Great SSD and looks awesome. However for the price you can invest in faster alternatives so I will only be giving it a 4 star.